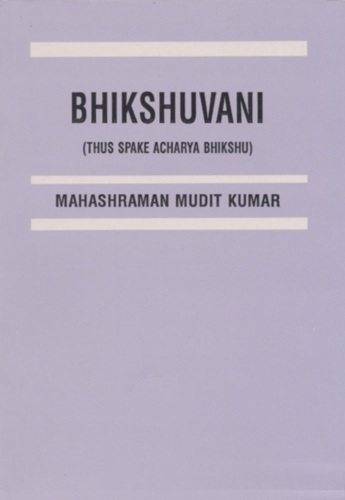 This well worded "Bhikshu Vani" Granth contains 125 poems and 75 subjects. Clarificatory stories have been given in the Annexure. The rendering of Poems in this Granth are based on "Bhikshu Granth Ratnakar" as also words from the Gurumukh Sharvan.